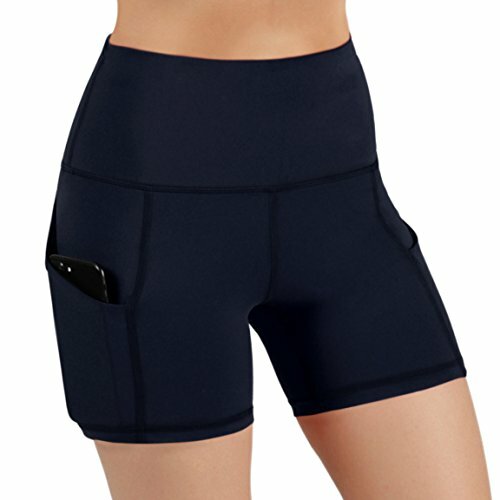 Using 4 way Stretch & Non See-through Fabric. 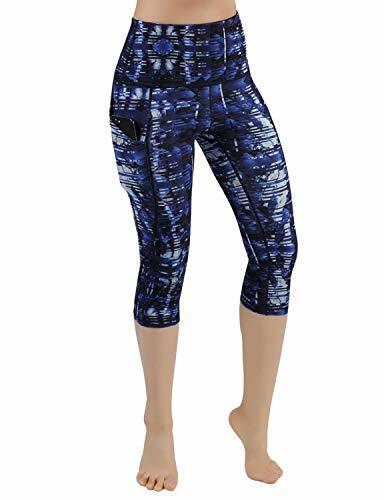 Perfect for yoga, exercise, fitness, any type of workout, or everyday use. 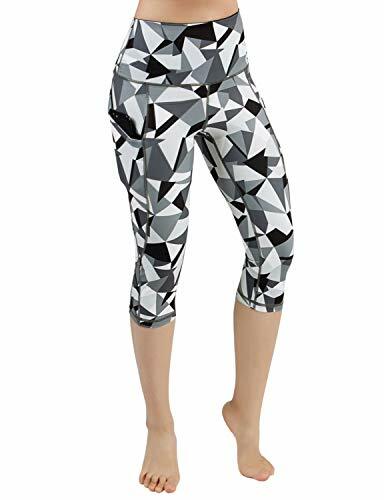 ODODOS Power Flex Tummy Control Non See-through Yoga Capris combine fashion, function and performance. 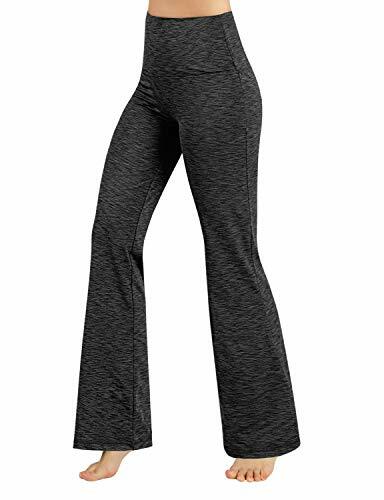 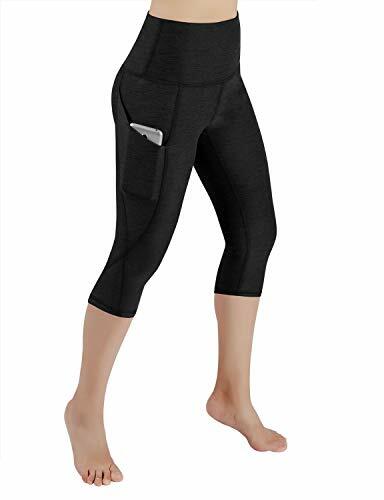 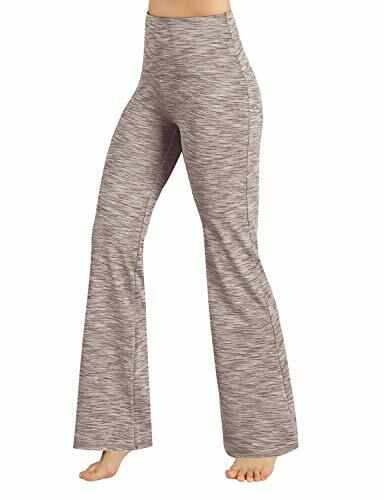 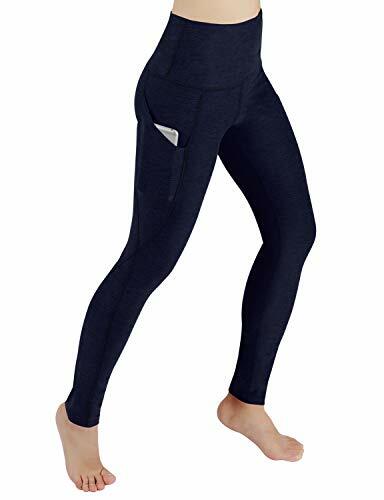 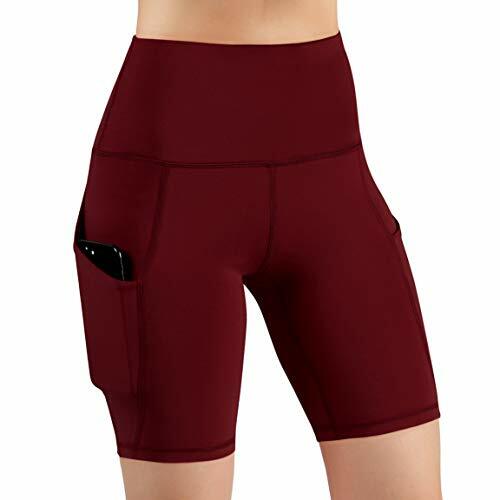 These ODODOS Power Flex Tummy Control Non See-through Yoga Capris for women are made from the highest quality fabrics designed to remove moisture from your body, providing maximum comfort. 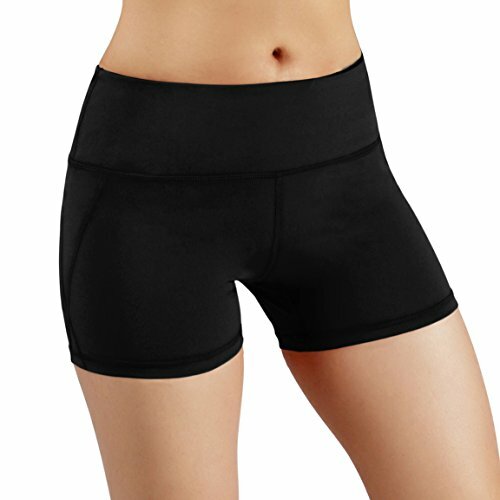 Using 4 way Stretch & Non See-through Fabric. Perfect for yoga, exercise, fitness, any type of workout, or everyday use. 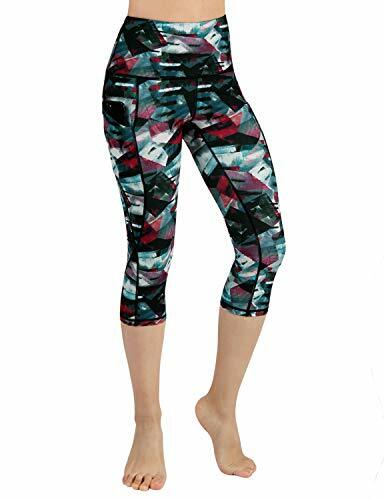 ODODOS High Waist Out Pocket Printed Yoga Capris combine fashion, function and performance. 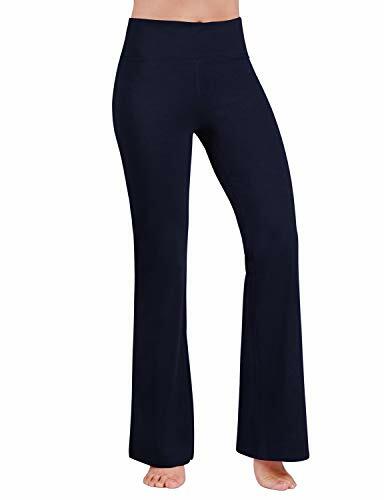 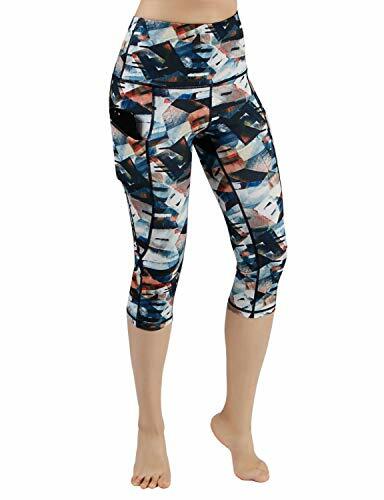 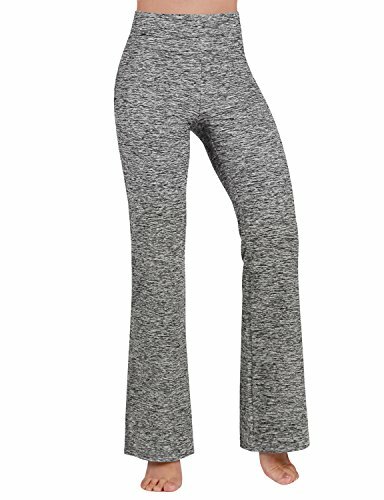 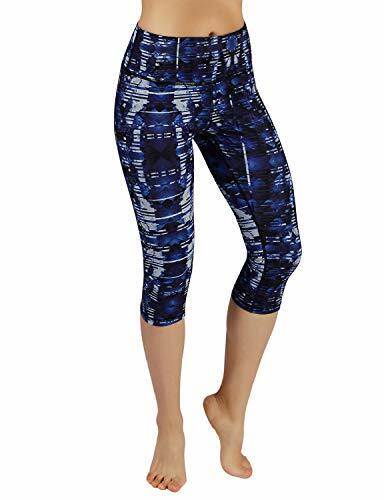 These ODODOS High Waist Out Pocket Printed Yoga Capris for women are made from the highest quality fabrics designed to remove moisture from your body, providing maximum comfort.